Leah brought three new Brownie badges to show us this week at Manor Field Inkpots. 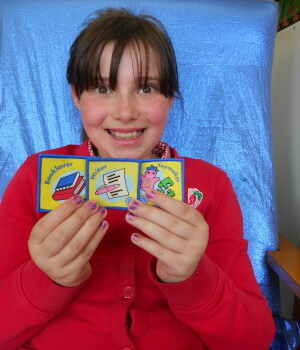 She has recently been awarded the Book Lover, Writer and Toymaker badges – from 10th Burgess Hill Brownies. 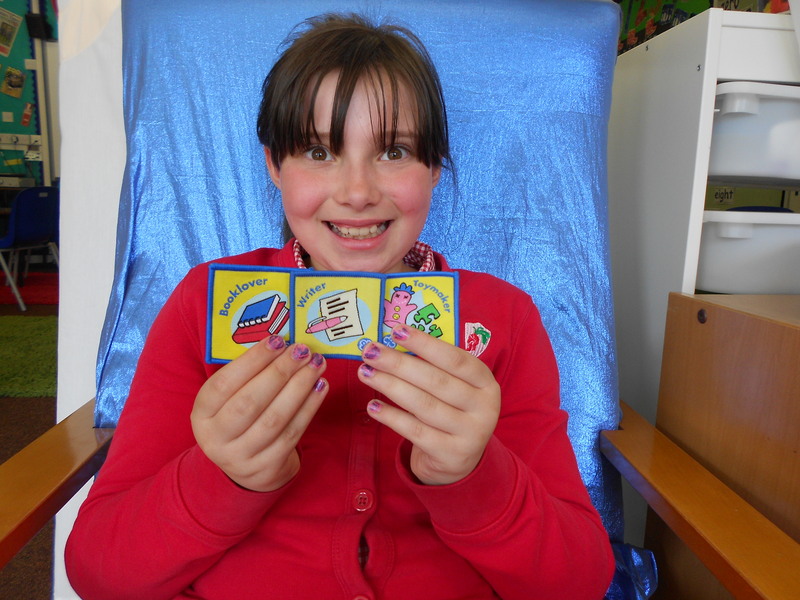 We are very proud to have supported Leah to get the Writer and Book Lover badges.